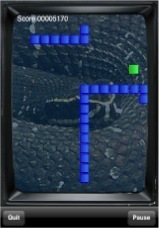 TiltSnake 2 is a classic remake of the time-proven arcade game in which you pilot a snake that must eat up food in order to grow. 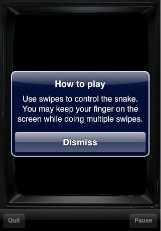 Watch out for it's tail ! 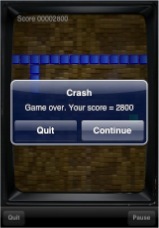 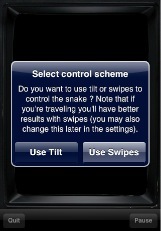 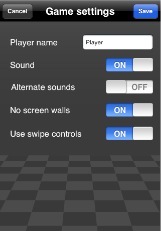 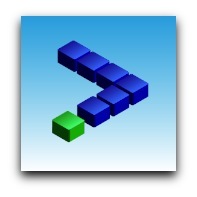 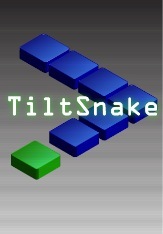 If you want to try out TiltSnake for free, check out TiltSnake lite.